This week we have some great exchange offers on Apple iPhone and MacBook Air, discounts on laser printers and Surface Pro 4, and a whole lot more. Now’s your chance to grab an iPhone 6S in an exchange offer, before the festive season sale. Flipkart’s Exchange Days sale includes smartphones, laptops, tablets, and even home appliances. You can get up to Rs. 14,500 off instantly when you swap your old smartphone for the iPhone 6S 64GB space grey. You can also opt for a no-cost (no downpayment) EMI offer if you have a Bajaj Finserv EMI card. The exchange offer is also available on the 16GB variant (select colors only) as well as the iPhone 6S Plus. If you’re looking to get rid of your old used smartphone, now is the time. Flipkart may not offer the best value for your used devices, but the instant discount and smooth pick up service cannot be matched by anyone else. The only catch here is that Flipkart has stopped accepting old iPhones for exchanges. 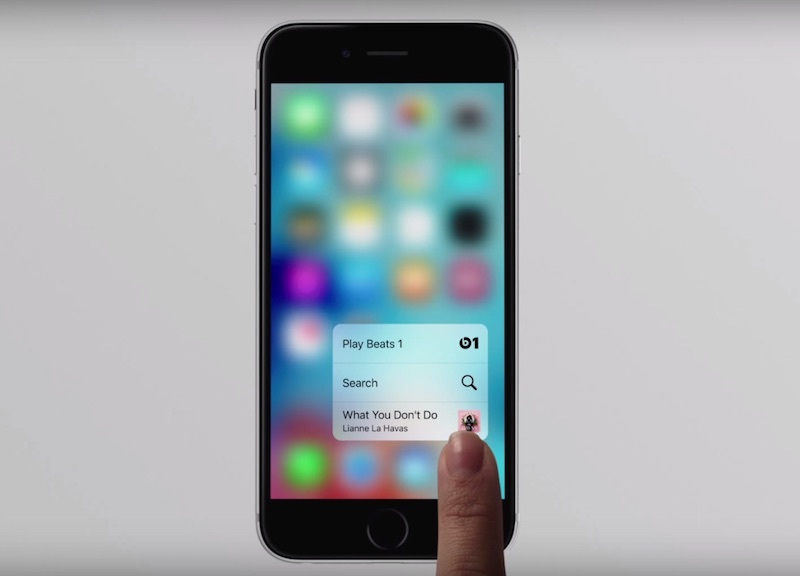 You can no longer swap an iPhone each year on Flipkart. Samsung’s wireless single-function laser printer ML-2166W/XIP is down to Rs. 4,884 (effective after cashback) this week at Paytm. Use the coupon code LIT12 to get a 12% cashback in your Paytm Wallet. The printer normally sells at a price point of Rs. 5,500 or above. If you don’t care about colored prints, this Samsung laser printer is one of the best in the Rs. 4,500-5,000 price bracket. The wireless connectivity enables you to easily send print commands to the printer using a smartphone, tablet, or a PC. The printer supports A4, A5, B5, DL, and C5 page sizes. Paytm’s seller offers a return policy of 7 days in case anything goes wrong, and you’ll receive a full 1-year manufacturer warranty on the printer. Tata Cliq, Tata’s latest online marketplace, is offering a 12% discount on the Surface Pro 4 128GB with keyboard and Office365 bundled. This brings down the price to Rs. 92,480 (MRP Rs. 105,779). The bundle includes a black keyboard and Office365 Personal. 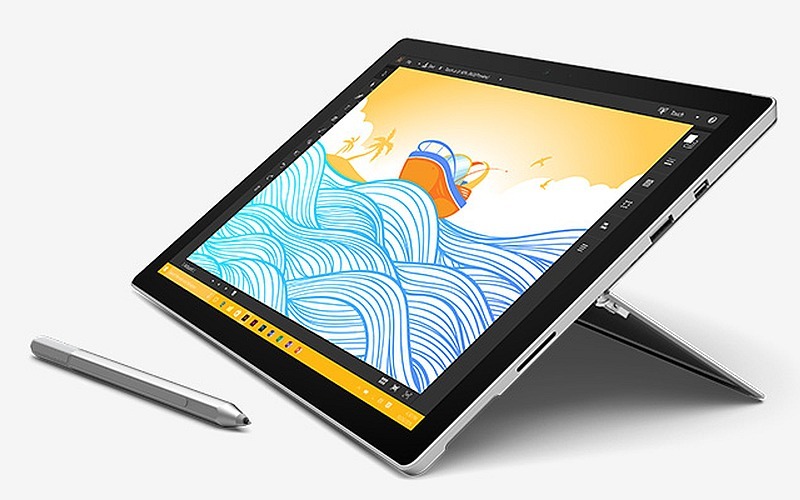 Surface Pro 4 is powered by sixth-generation Intel Core i5 processor, supported by 4GB of RAM. There’s an onboard storage of 128GB, thanks to the in-built SSD. It runs Windows 10 out of the box. Surface Pro 4 comes with 1-year of manufacturer warranty. The bundled offer is valid till the end of this month only. Flipkart’s Exchange Days sale also includes the MacBook Air 13-inch. You can swap your working 14-inch (or more) laptop to get a flat Rs. 10,000 off on the MacBook Air instantly. If you’re a student, you can also apply for a student discount of Rs. 5,000 additional. 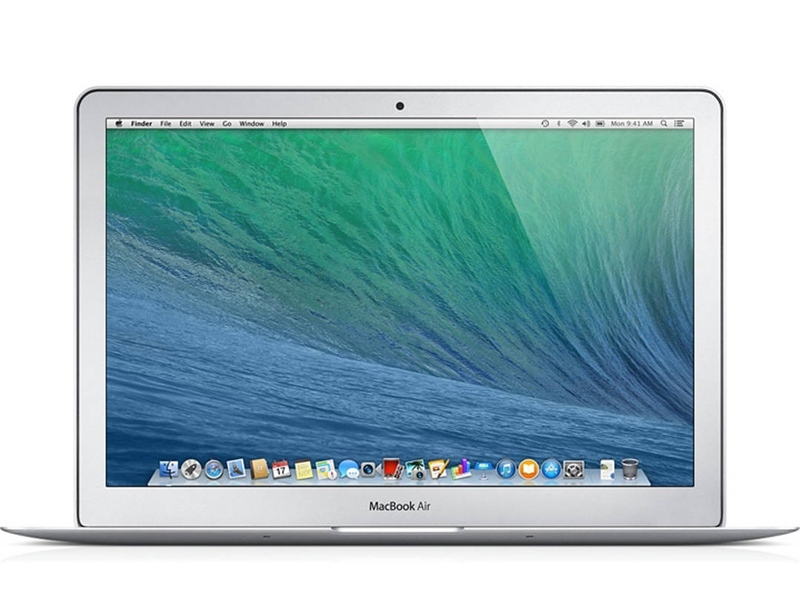 All these discounts can effectively bring down the price of the MacBook Air 13-inch to Rs. 73,989 (MRP Rs. 88,990). That’s a pretty impressive discount. The MacBook Air 13-inch is powered by Intel’s Core i5 processor, supported by 8GB of RAM. There’s a 256GB SSD on board, and it runs OS X El Capitan out of the box. Flipkart is also offering complimentary next-day delivery to select PIN codes in India. Looking for a good-looking backpack for your laptop this summer? Flipkart is selling the Tommy Hilfiger Biker Club medium sized laptop backpack for Rs. 1,819 (MRP Rs. 2,599) this week. What’s more? There’s free next-day delivery for select PIN codes. It’s one of the few laptop backpacks with a large number of positive customer ratings on Flipkart. You can easily squeeze in a laptop with up to 14-inch display size. The overall capacity of the bag is around 23.7L, while the bag entirely weighs around 530 grams. The back includes two compartments, and one is for the laptop. You’ll get 2-years of domestic limited warranty on the backpack. The Apple Watch is down to Rs. 27,399 (MRP Rs. 34,900) on Flipkart for a limited period. This is one of the lowest prices for a non-cashback offer this year. The stocks will be limited so we’re expecting these to run out of stock pretty soon. Since the seller is WS Retail (Flipkart’s own company) you don’t have to worry about the product being genuine. With WatchOS 3, the first-generation Apple Watch is expected to get a whole new life. Apple may announce the next smartwatch later this year, but it won’t come at a price as sweet as this. 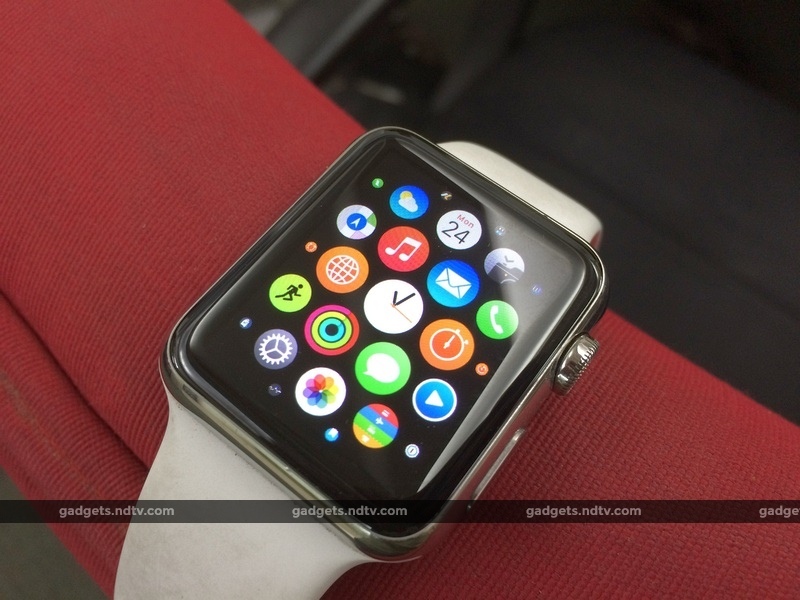 The Apple Watch is an extension of the iOS experience right down to your wrist. You can use the Apple Watch to track fitness, receive notifications from your iPhone, or use Watch based apps. The Watch also includes a heart rate sensor, and a Retina Display. Remember, the Apple Watch is only compatible with an iPhone.